Apologies for a bit of a lapse in blogging this week. I write a lot of my posts in the weekend to be scheduled throughout the week and as you can see there’s been nowt since last weekend! All with good reason of course and that reason is.. GIN. 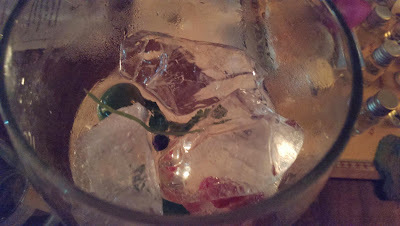 Now I’m not normally a lifestyle type blog, but I really wanted to shout about the great time I had at The London Gin Club at The Star At Night in Soho. It was Mr Face Value’s birthday and I bought him a gift voucher for a gin tasting menu. Yes, a gin tasting menu. Thankfully not an 8 course monster gin feast – I wouldn’t survive the night as I’m the biggest lightweight ever! Fact. We sampled four different Gins with four different garnishes and the chance to compare them side by side was actually really interesting! 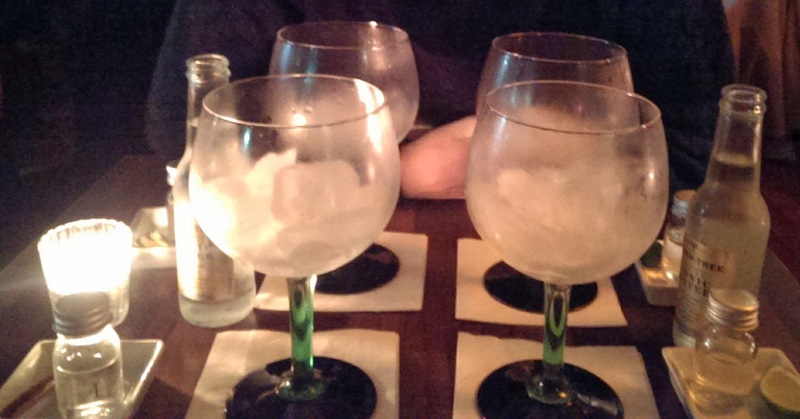 Here’s a story – I used to hate gin. I thought it tasted of feet. Now that i’m a ‘real’ grown up, I have come to embrace my poison but I never really thought of gin having different flavours. Yes, I thought Hendricks was nicer than Gordons but I thought they were all quite similar. Right? So basically, you get four gins with different garnishes and two bottles of Fevertree tonic – I remember we had King of Soho, NB Gin, Juniper Green and Williams Great British Gin. I say ‘I remember’, I actually mean I took a photo of our menu because hella knows after four gins if I’ll remember my name let alone the Gin name. For example. Juniper Green was what I imagined ‘normal’ floral gin to taste like but Williams was fantastically spicy – almost like Christmas in a cup. I had NO idea gin could taste like that! The GINVENTOR – that’s right. We invented our own gin. How fun does this look?! 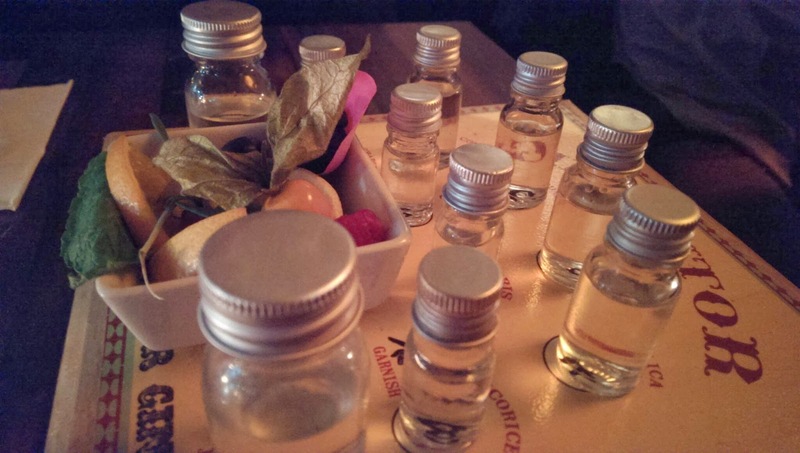 So you get two blank ‘base’ gins and a load of ‘botanical distillates’ like pink grapefruit, cardamon and coriander. Now we knew what gin flavours we liked, we had a go at making our own! So you can buy the Gin Tasting Menus and Ginventor as a gift voucher for your gin-fiend friends or loved ones. Or you can just rock up at The Star At Night and either order from their exteeeensive gin list – or choose a tasting menu to try. Either way – I fully recommend it for a night out after dinner – or as a date venue – it’s definitely something different to do! Now – to get on with the rest of today…. More blogging coming soon. Maybe. Previous Post Boots Christmas – My Top Present Picks! Next Post Lush Christmas Bath Bomb Blowout – Which is your fave?